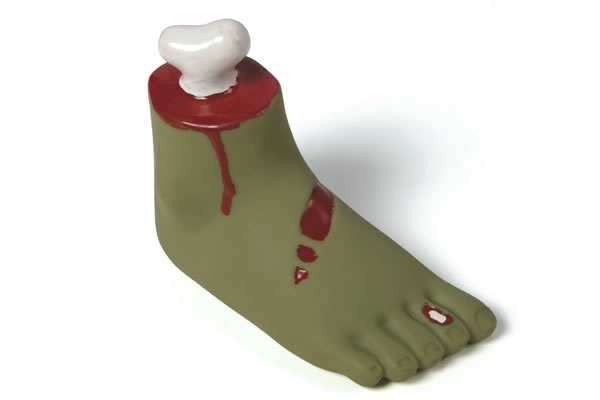 Is that a zombie foot in your mouth? I’m a little obsessed with The Walking Dead. 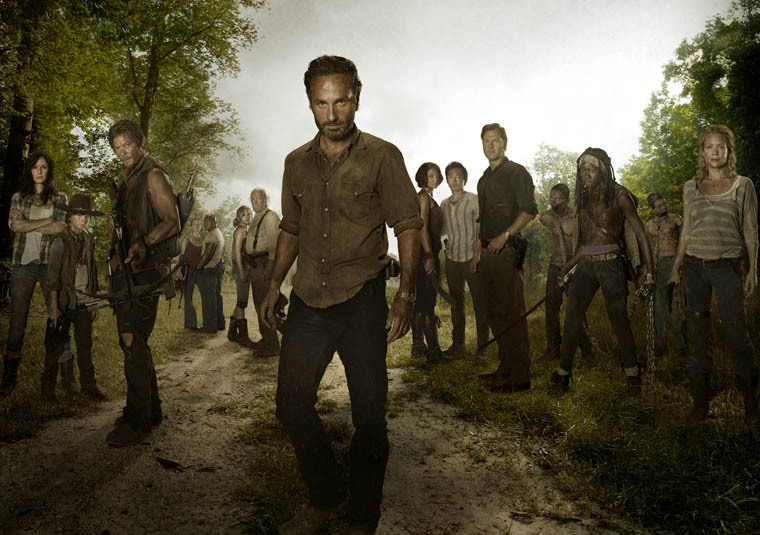 Did you watch the season premiere? Ahhhmazing. True statement. Zombie humans? No problem. Zombie dogs? Notsomuch. Teton is a fan of The Walking Dead, as well. I think he needs this, don’t you agree? 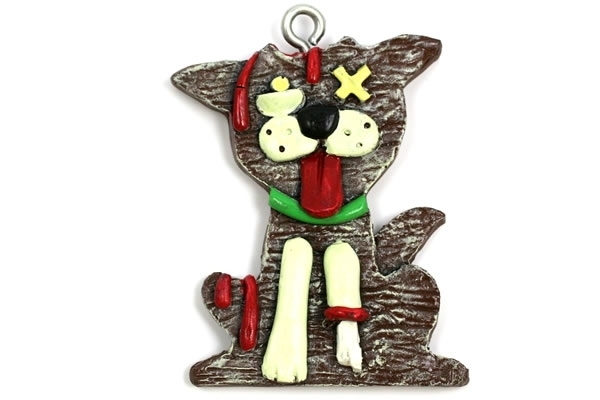 And, for Christmas, this is a must for any zombie-lover-dog-owners in your life. Posted on October 17, 2012 by Shannon	This entry was posted in Web, Wish List. Bookmark the permalink.